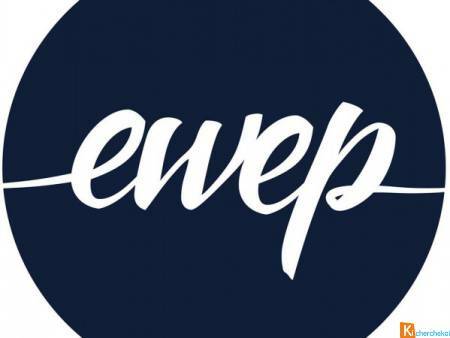 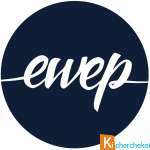 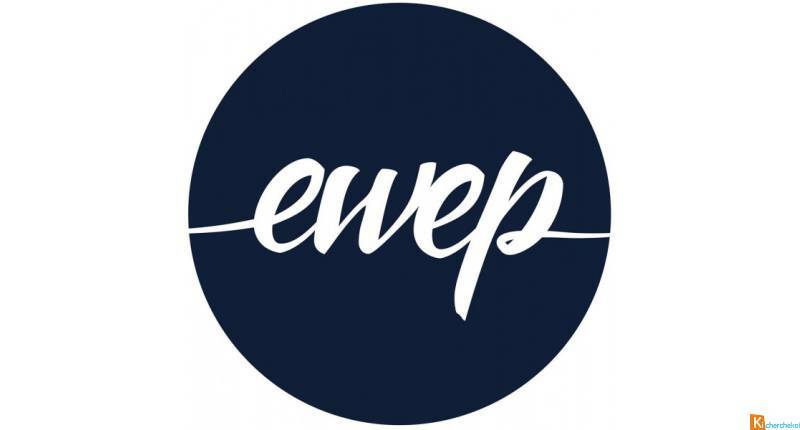 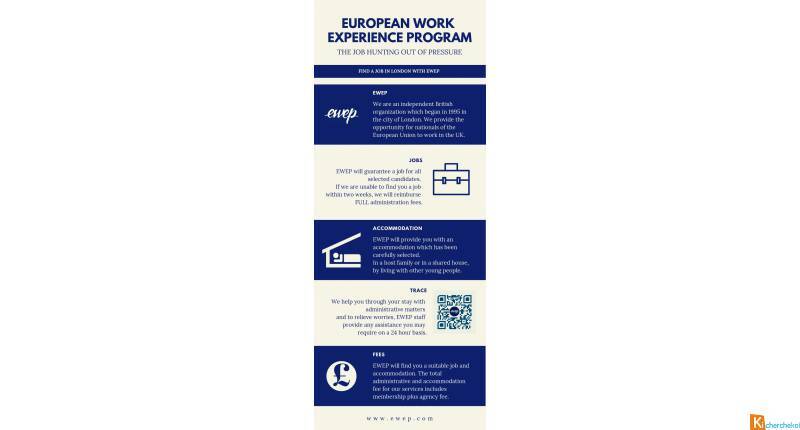 European Work Experience Program (EWEP) has been working for almost 20 years and has already hosted thousands of students. 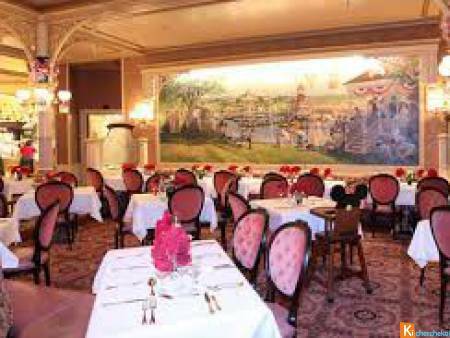 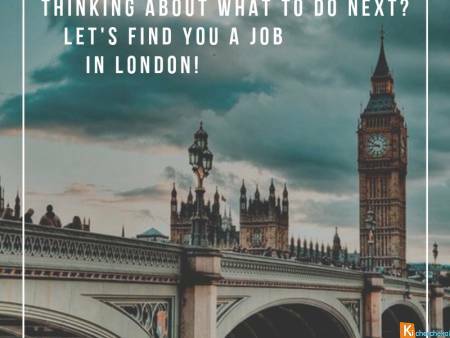 We offer accommodation in London, as well as jobs in the field of hotels or restaurants with a guarantee of CDI within 2 weeks. 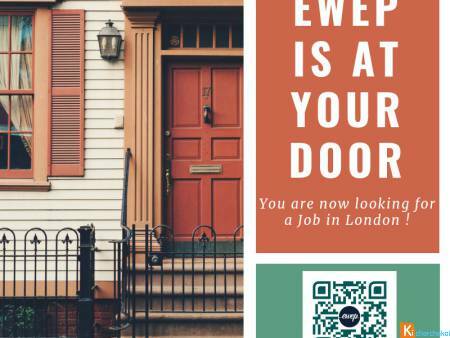 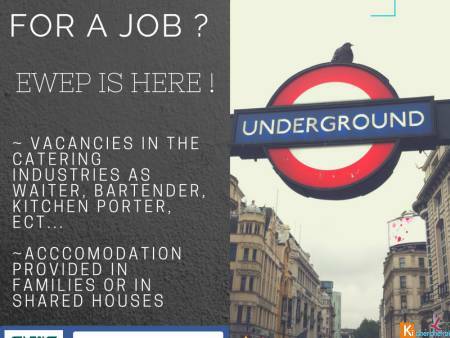 Envoyer un message à European Work Experience Programme Ltd : "Jobs in London in restaurants and bars"
Merci de compléter ce formulaire pour recevoir un avis de nos experts sécurité sur l'annonce Jobs in London in restaurants and bars.